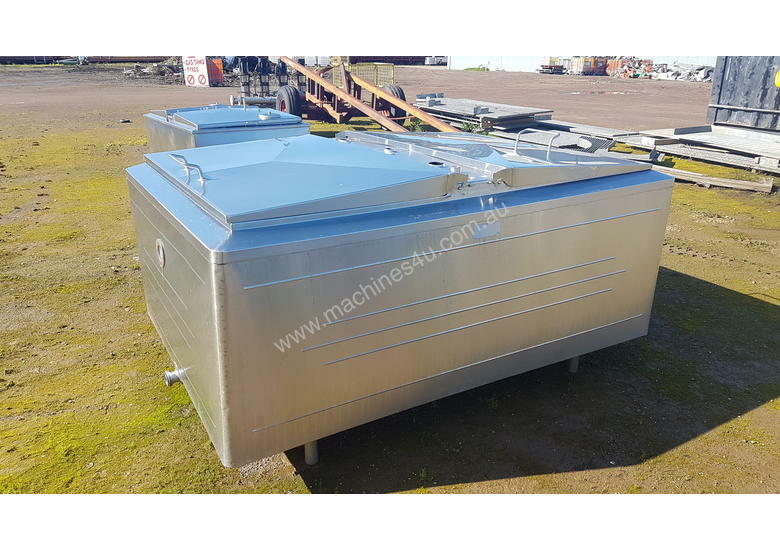 •	For interstate buyers we can deliver the vats to a transport company around the Melbourne area and they can then be freighted to their destination from Melbourne. 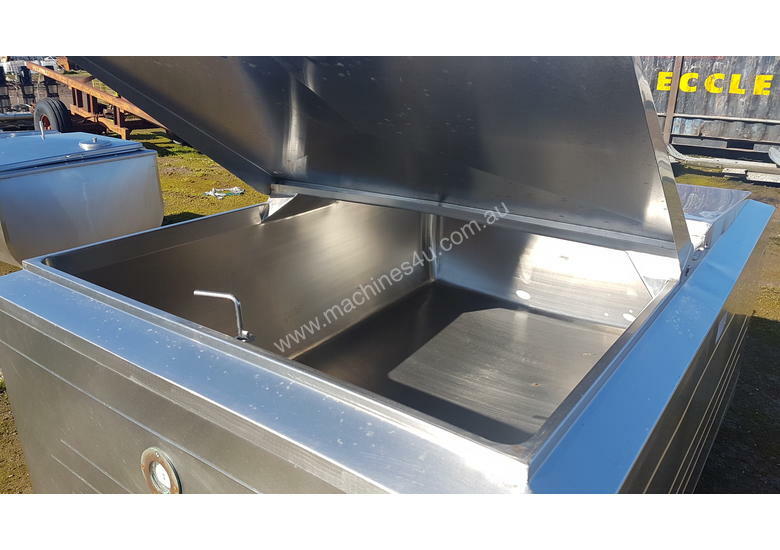 Please contact us for a price for delivery to Melbourne. Final sale price is GST Inclusive, Funds must be cleared before the vat can be picked up. 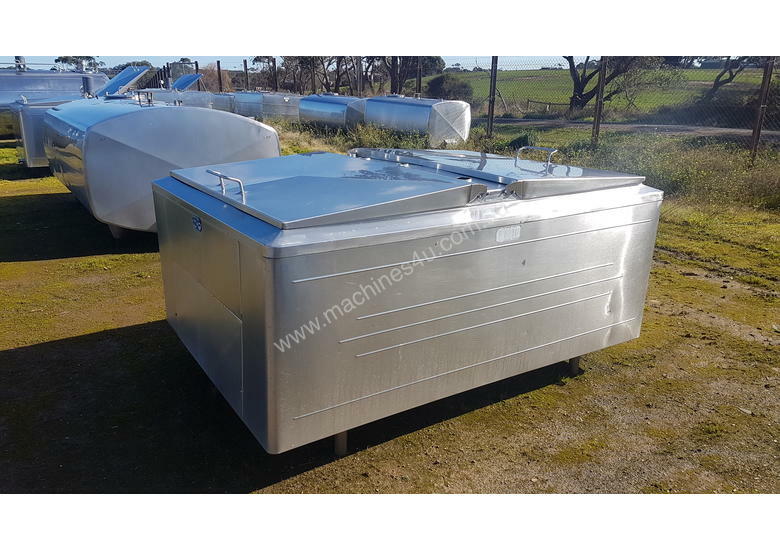 South West Metal Recycling are specialists in stainless steel tanks and milk vats. 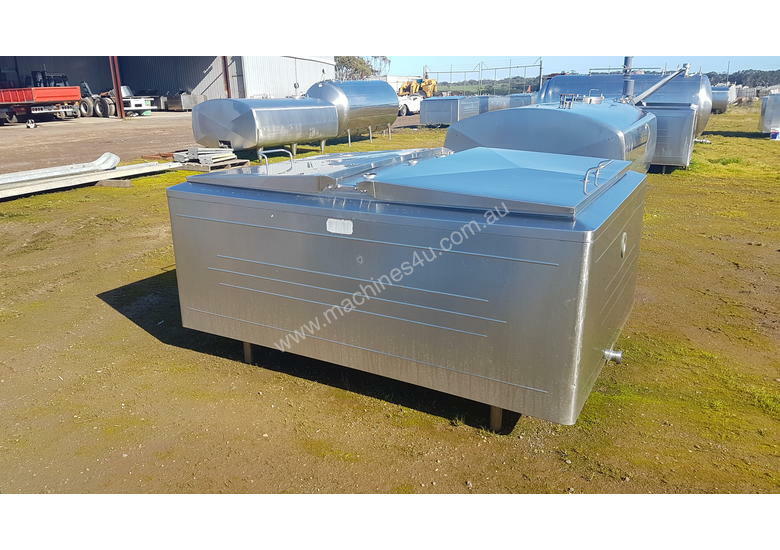 We have a complete range of vats in all shapes and sizes.